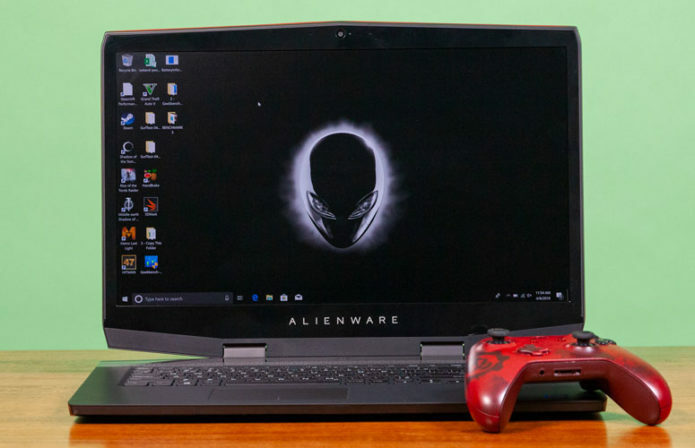 Alienware’s on a roll. After launching the game-changing Area 51-m, the company has launched the new m17 laptop. Priced at $3,999, this laptop is for gamers who want slim, lightweight dimensions without compromising too much power. Under the laptop’s decidedly svelte hood lies an overclockable Intel Core i9 processor, a Nvidia RTX GPU, speedy SSDs, and a stunning 4K display. These are just some of the reasons why the Alienware m17 has made our best gaming laptops page.